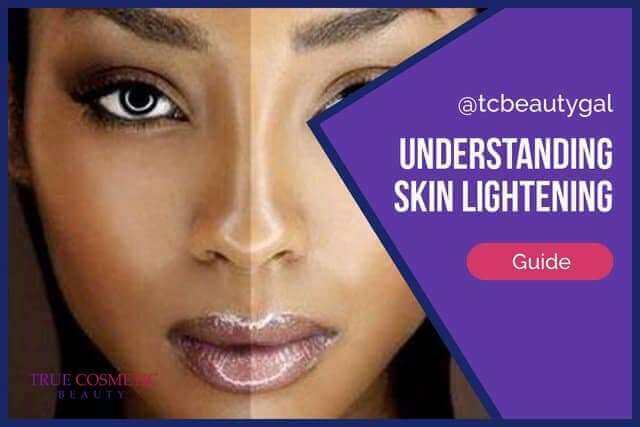 Skin lightening is a new cosmetic process that is gaining a lot of traction in the United States and United Kingdom as of late. 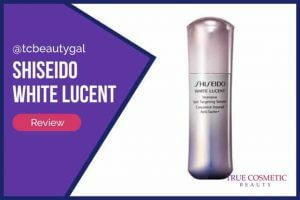 It originally started in Asia where the fairest skin men and women are considered the most attractive. 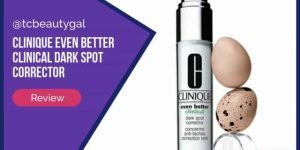 In the US and UK this process is used to get rid of dark spots, help reduce the effects of conditions such as melasma, and fix other common problems associated with hyperpigmentation. Laser treatments are expensive as they must be completed by a specialist. The results are rather fast and very noticeable, though. But these treatments can cost thousands of dollars which, for the majority of individuals, is out of the question. 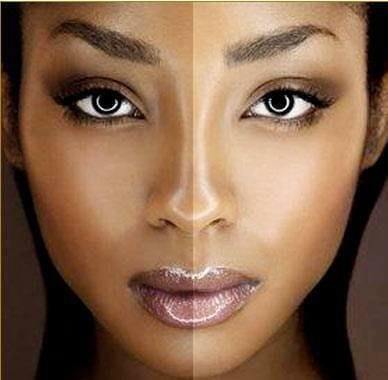 Skin lightening creams, serums, lotions, and soaps are all cosmetics that, in most cases, target the melanin in the skin. 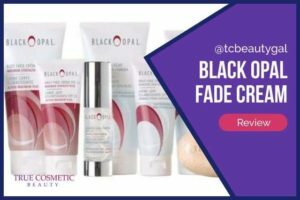 They work to gradually, but effectively, reduce your body’s output of melanin (which are cells the produce the pigments in everyone’s skin). This is a much more cost effective method but does take a bit longer (between 2 and 6 weeks of daily use) before noticeable results are seen. And not all of these products work. Pills are another option but are often scams. Most pills you’ll find to be placebos or just utterly ineffective and useless. 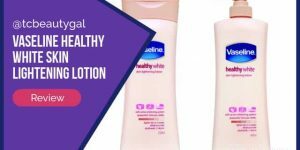 They are typically a bit more costly than creams, take longer to start working, and often have harsh side effects associated with them. Home remedies are, of course, the cheapest option but also take the longest to work. These generally consist of concoctions that can be made using common kitchen ingredients such as milk, lemons, and cumin. 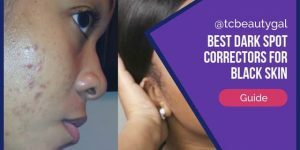 Some of these do very little for your skin. Others can be effective but only when used for months and months on end. 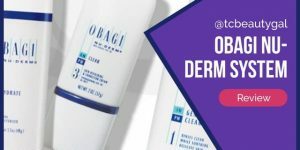 Skin lightening, as mentioned above, is generally meant for people who want to get rid of unsightly dark spots, age spots, old acne scars, and other issues associated with hyperpigmentation. 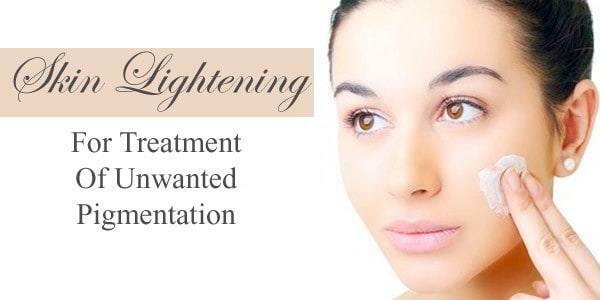 Some people do use skin lightening products for the sole purpose of obtaining lighter, brighter skin, too, though.